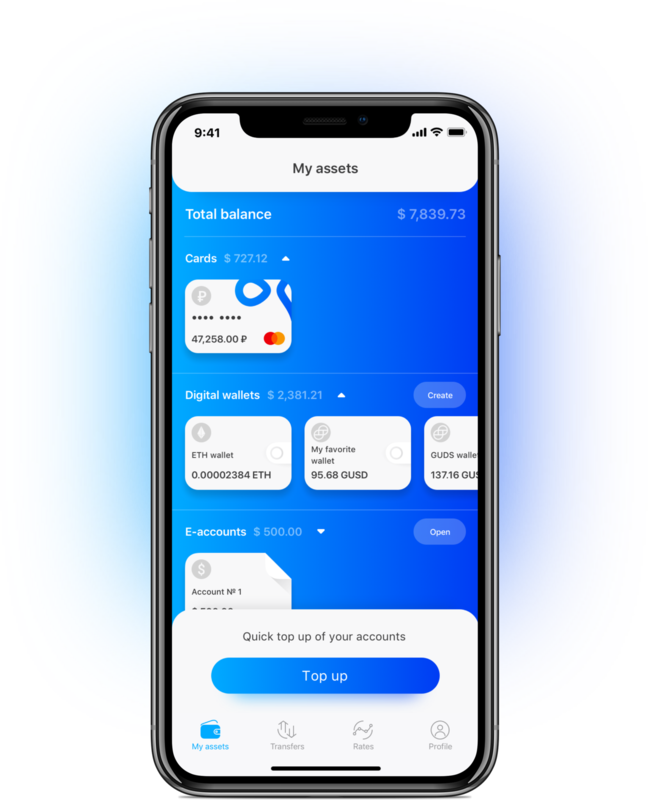 A next-gen finance app for everyone. Globally. Aximetria is a next-gen finance app for everyone. Globally. 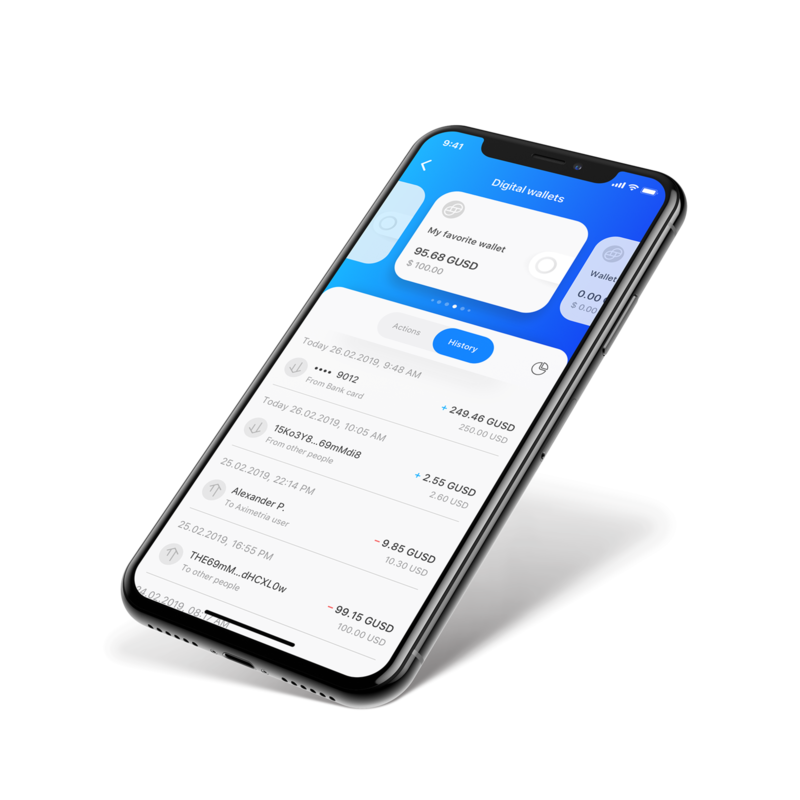 Aximetria allows clients worldwide to open accounts in a Swiss-based financial platform remotely, issue debit cards, spend and transfer money abroad — all with a help of cutting-edge finance technologies. 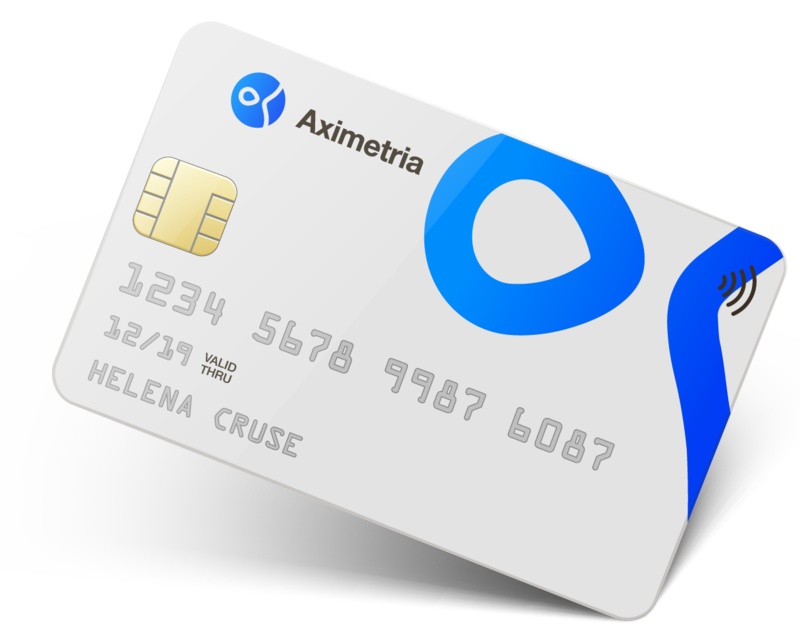 Aximetria allows clients worldwide to open accounts remotely, issue debit cards, spend and transfer money abroad. Pay for any purchases online and offline. Apple Pay and Google Pay support. Your debit card tied to a digital currency account. Available soon in your region. Order a card with free delivery in the mobile app. The Swiss financial technologies and state-of-the-art post-quantum* cryptography provide an uncompromising security for your assets. *Post-quantum cryptography — a type of encryption resistant to attacks committed with the use of quantum computers. The Swiss financial technologies and state-of-the-art post-quantum *cryptography provide an uncompromising security for your assets. Visit our Help Center or contact Aximetria support team.